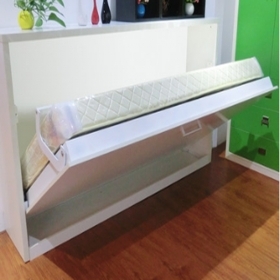 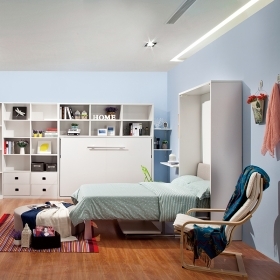 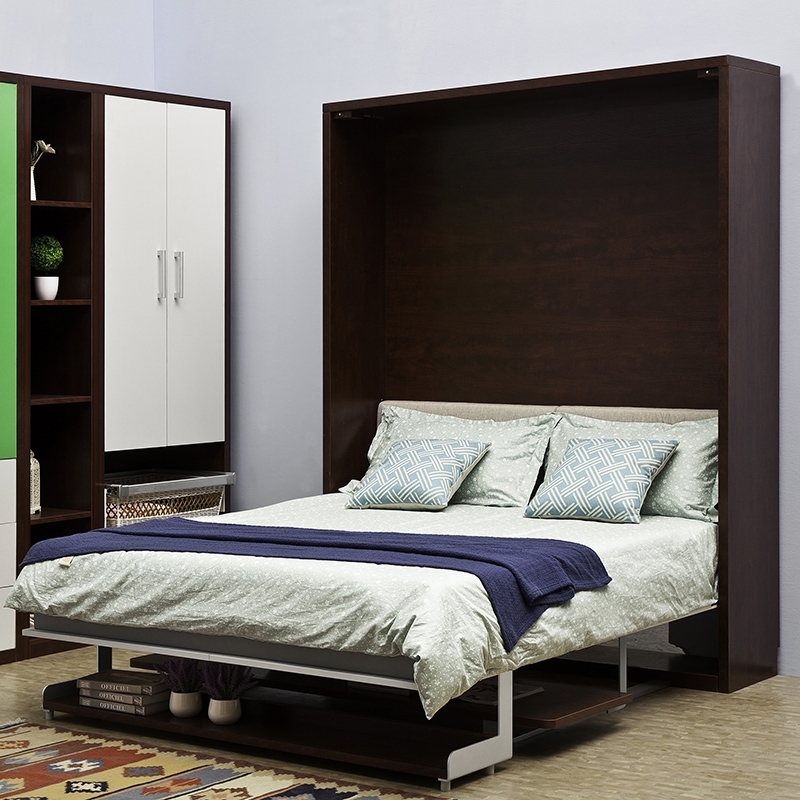 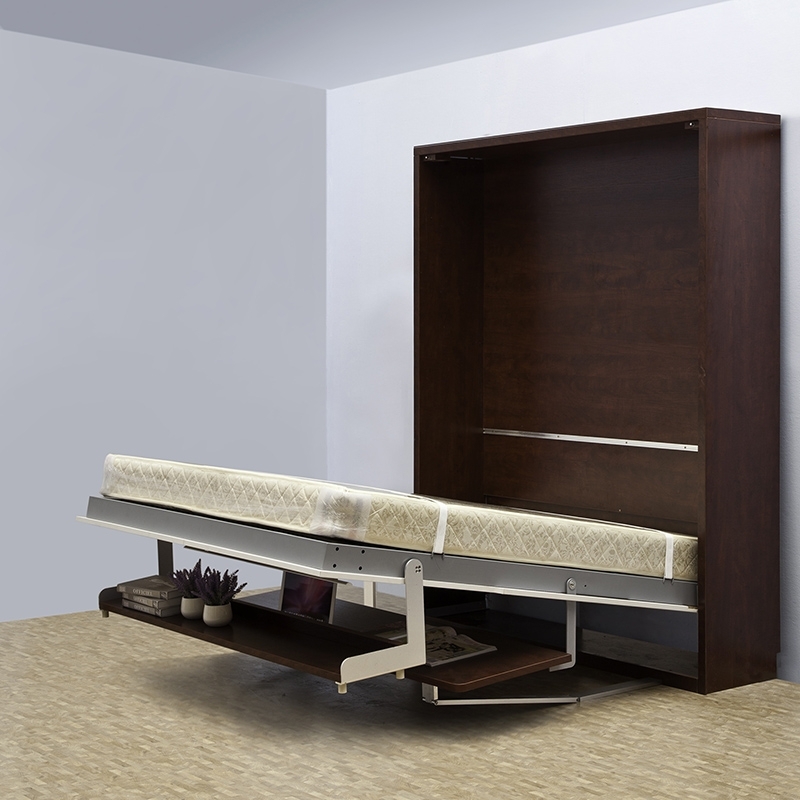 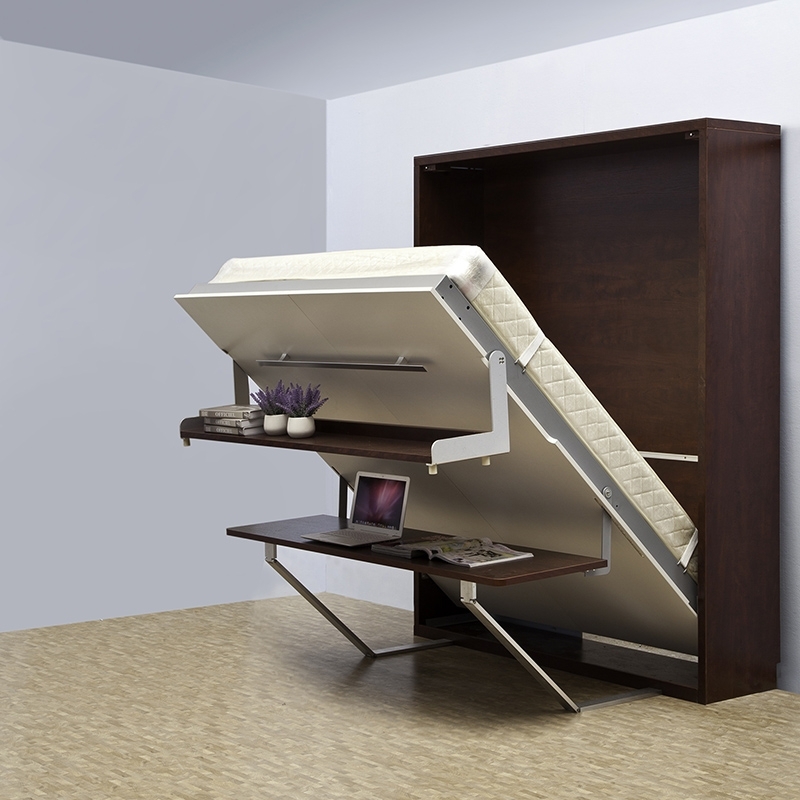 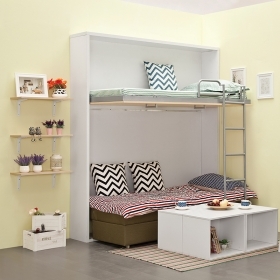 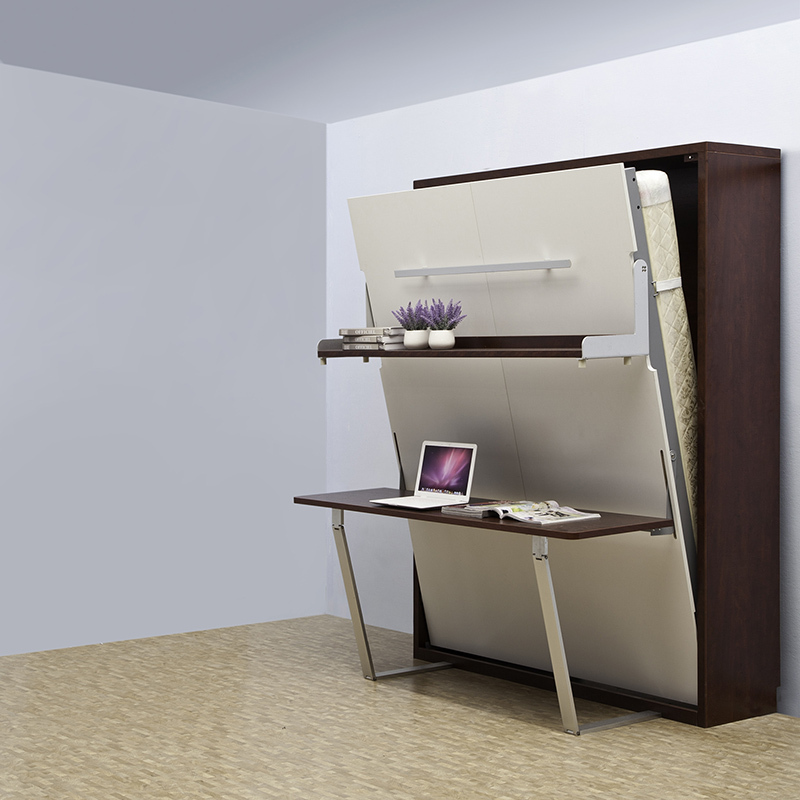 Whatever the need or the space, Murphy Wall Beds can open new options in your home. 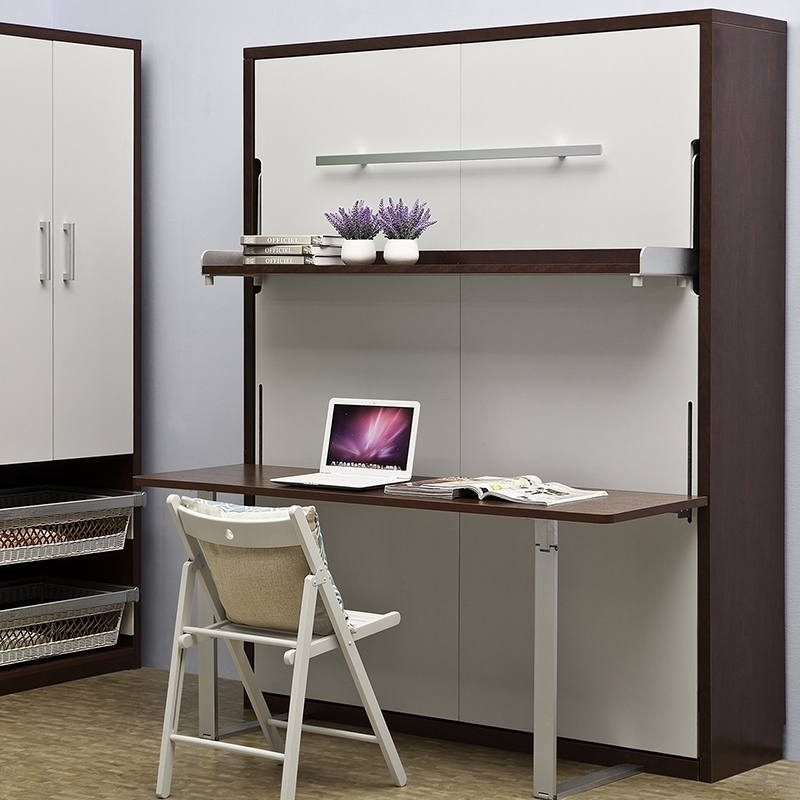 Offered in many sizes and configurations, these versatile workhorses can be completely customized in your choice of wood, style and finish. 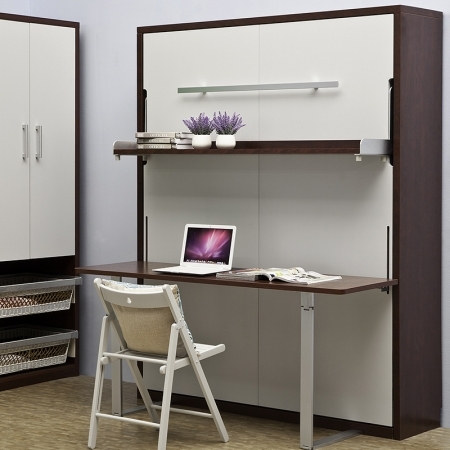 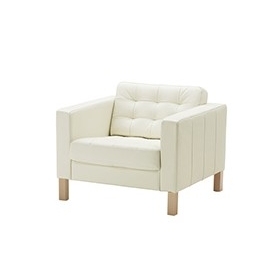 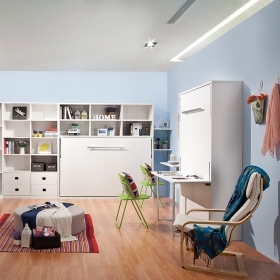 You can add display or storage spaces, and dress it up as much or as little as you please. 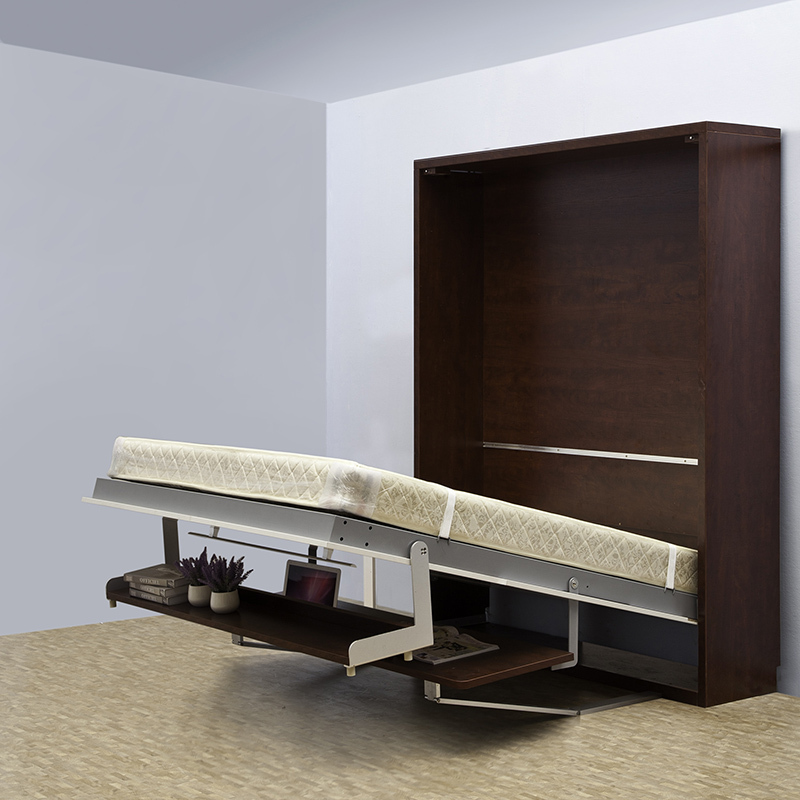 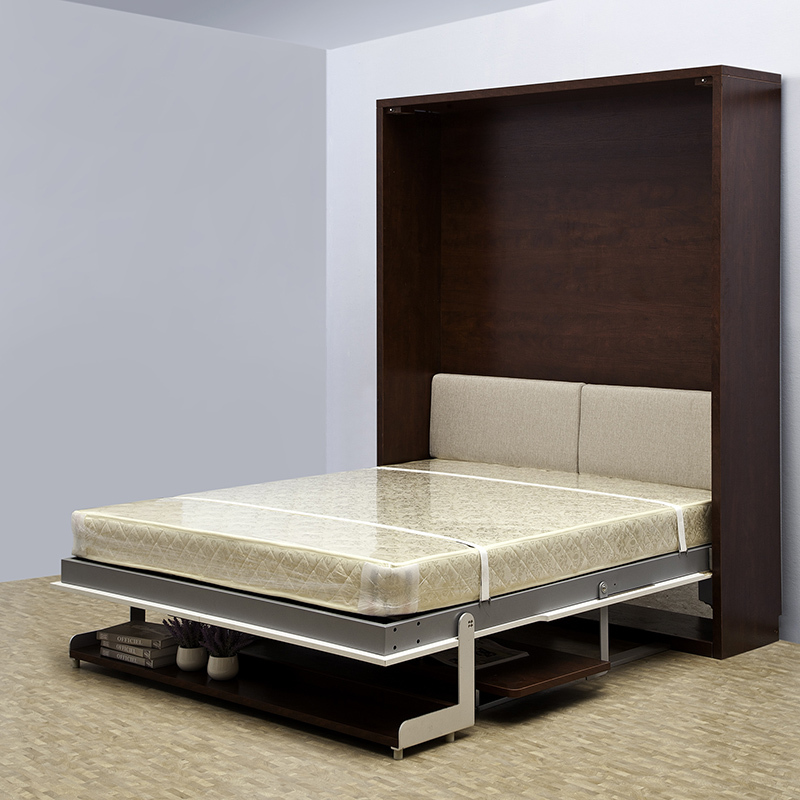 This wall beds are designed with the latest in design and innovation.We aslo can offer customize service, you can tell us your idea and choose the wall bed color you like.